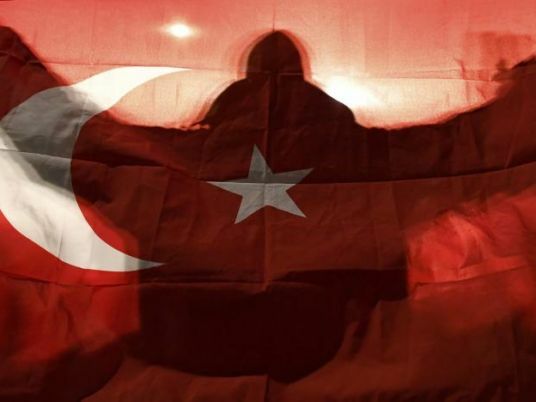 Turkey on Saturday expelled more than 3,900 people from the civil service and military as threats to national security, in the second major purge since President Tayyip Erdogan was granted sweeping new powers. They were fired for suspected links to "terrorist organizations and structures presenting a threat to national security", according to a decree in the Official Gazette. On Wednesday more than 9,000 police were suspended and another 1,000 detained for alleged links to the network of the US-based cleric Fethullah Gulen, whom Ankara blames for a coup attempt last July in which he has denied all involvement. Since the attempted putsch, Ankara has also faced widespread western criticism of its record on freedom of speech, and authorities on Saturday banned some television dating programs, which Deputy Prime Minister Numan Kurtulmus said last month were at variance with Turkey's faith and culture. "In radio and television broadcasting services, shows where people are introduced and/or brought together to find friends … cannot be made," said the Gazette, the state publication in which official decrees are announced. Advertising for matchmaking services was also banned. A government official told Reuters the dating show ban would only apply to satellite channels that "do advertising for sexual products", and not to prime time television. Europe has long harbored concerns about Erdogan's commitment to Western-style democracy, given his roots in political Islam, but he has remained defiant in the face of the criticism. "Our concern is not what George, Hans or Helga say," he told flag-waving supporters in a speech this month. "Our concern is what Hatice, Ayse, Fatma, Ahmet, Mehmet, Huseyin, Hasan say, what God says." Turkey last year jailed 81 journalists, more than any other country, according to the New York-based Committee to Protect Journalists.